Jerry Harris Remodeling has decades of experience producing beautiful exterior accessible living designs and entryways. 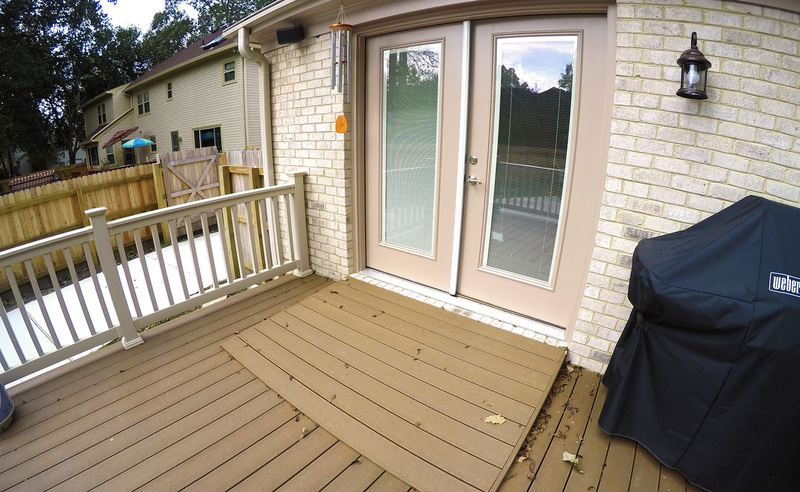 Accessible entryways and movement around your home’s exterior are essential to maintaining the functionality of your home when aging-in-place or when unexpected life events have affected your mobility. 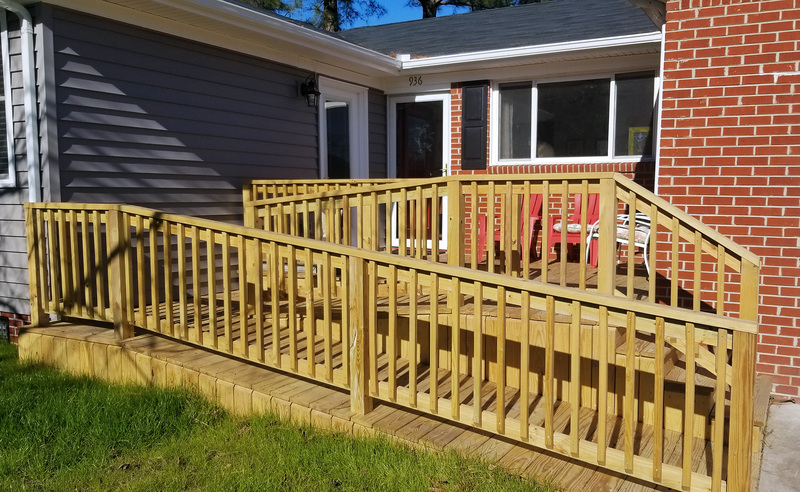 As a Certified Aging-in-Place Specialist, we have been designing and remodeling exteriors with accessible remodeling principles for over 30 years. There are many improvements we can make to your home’s exterior to make it safer, easier to use, and create more functionality. Our team of Remodeling Consultants, Designers and Project Managers can help you every step of the way with your immediate accessible exterior remodeling needs as well as future needs. Whether it’s your front walk, deck, or porch, we can make it much more accessible through ramps, lifts, grab bars, elevators, and wider pathways, among many other creative solutions.